Beauty Blog by Angela Woodward: What is Okay to buy at a Drugstore instead of going High End? What is Okay to buy at a Drugstore instead of going High End? The most important things to buy high end are things that will directly effect the health of your hair and skin. While high end mascara might flake less and last longer, it isn't healthier for you than anything you can buy at Target. That is the big key. There are some things that I never recommend getting at the drugstore, and others that you can get away with. Here is that list! NYX or Covergirl pencils are my favorite here! I think Revlon's Colorstay Moisture Stain is great! Honestly TRESemme, Suave and Herbal Essance all work the same. I like High End hairspray better because it hold better and isn't as crunchy but you aren't hurting your hair by using Suave. 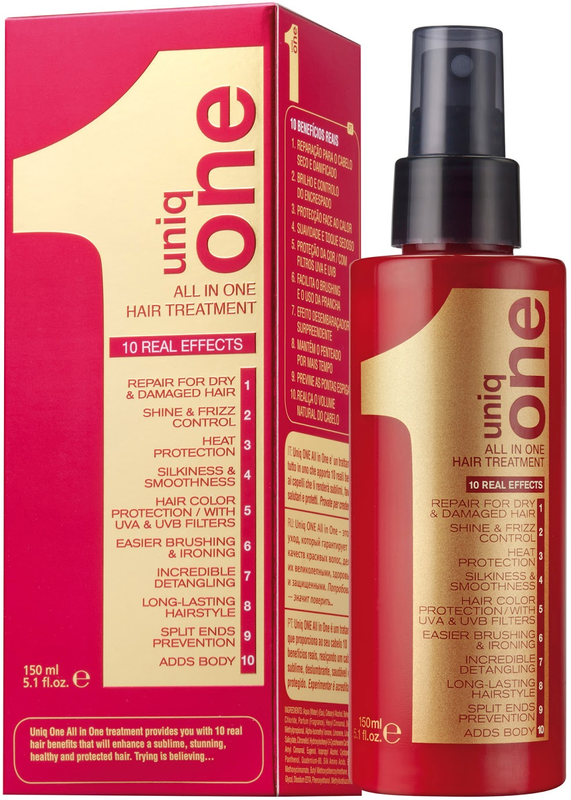 Have you heard of Uniq One? Because if you haven't you need too! 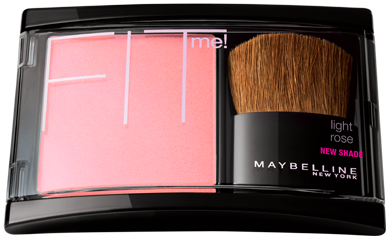 If there were ever any beauty corners for you not to cut, this is it! Get a good heat protectant that works for your hair type. Click here to learn what is best for you! Okay maybe this one should be in the other section. It's just that high end eye shadows are SO MUCH BETTER! They have higher pigmentation and they last longer than drugstore brands. No it won't hurt you to buy them at Walmart and it isn't healthier to use high end ones here, but I honestly can't think of a single drugstore eye shadow I like. I recommend Urban Decay and La Femme Eye Shadows.